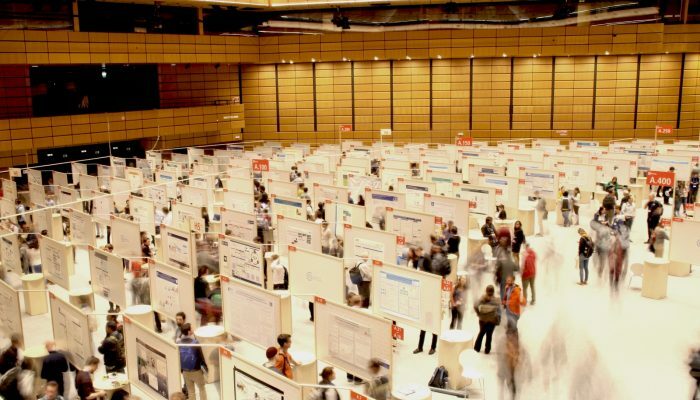 Organise a short course at EGU 2019: follow this simple guide! When it comes to supercharging your scientific skills, broadening your base science communication, or picking up tips on how to boost your career, short courses can be one of the highlights of the General Assembly programme. But, did you know that any EGU member (you!) can propose a short course? You’ve got until 6 September 2018 to complete the application. 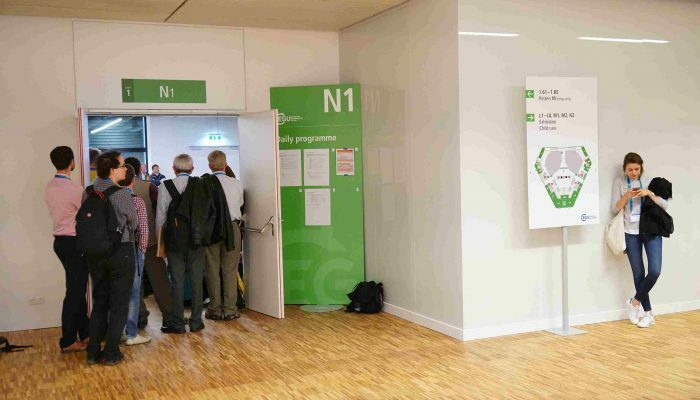 This quick guide, will give you some pointers for submitting and organising your own short course at the EGU 2019 General Assembly! Before you even put pen to paper and plan your workshop, remember that the courses should provide a forum to teach your General Assembly peers something of interest. Ideally, short courses should be designed to be open to all conference participants, though they can also be affiliated with one or more of the meeting’s programme groups. As the organiser, you are free to choose the content and set-up of the course. But the content should be of interest to (a subset of) the community that the EGU represents! The decision as to whether your course will be included in the final conference programme is made by the programme committee chair, Susanne Buiter, and the short course programme group chairs: the ECS Union representative Stephanie Zihms and Sam Illingworth. You also have the option to co-organise your course with a scientific division(s) (meaning it’ll appear in the both the Short Course Programme Group and that of your favored division(s)). You might consider doing this if your workshop is aimed at a specific community, as well as being of broad appeal. If your short course submission is approved, you can specify preferences for certain time blocks, days or back-to-back scheduling online in the session tagging tool between 12-20 January 2019. Note that assignments depend on availability. 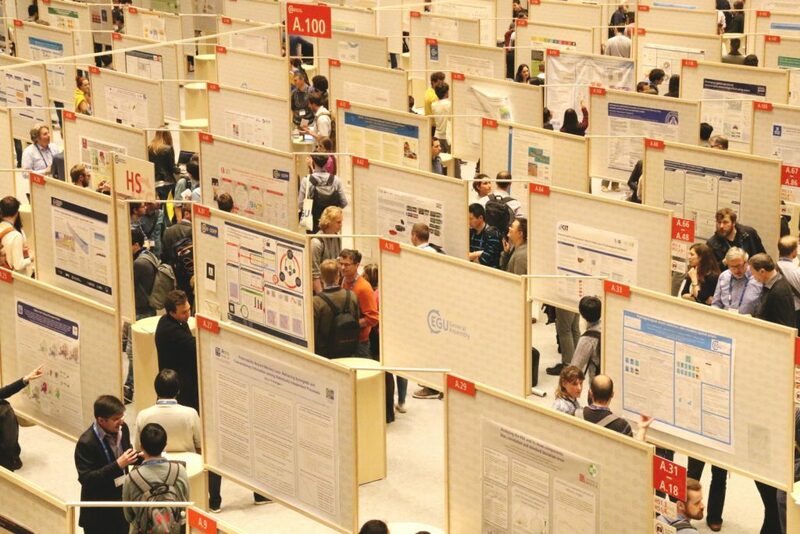 No short courses will be scheduled during the poster sessions from 17:30 to 19:00 each day or on the Sunday before the conference officially opens. All short course rooms come complete with a microphone, a data projector, a notebook, wired internet connection, and a VGA switch to use up to three individual notebooks in addition to the permanently installed one of that room. Technical assistance will also be provided in each short course room. If you require participants to register in advance of the course, it is your responsibility as the organiser to coordinate this. Be sure to include a registration email address or a Doodle link in the description of the short course, so potential participants know how to sign-up. Food and drink can liven up any meeting! Should you wish to provide catering throughout your workshop (at your own expense), please get in touch with the General Assembly caterer (Motto Catering) by completing their online order form before 31 March 2019. This online form will be made available by the end of the year. For a full list of guidelines head over to the EGU 2019 website. 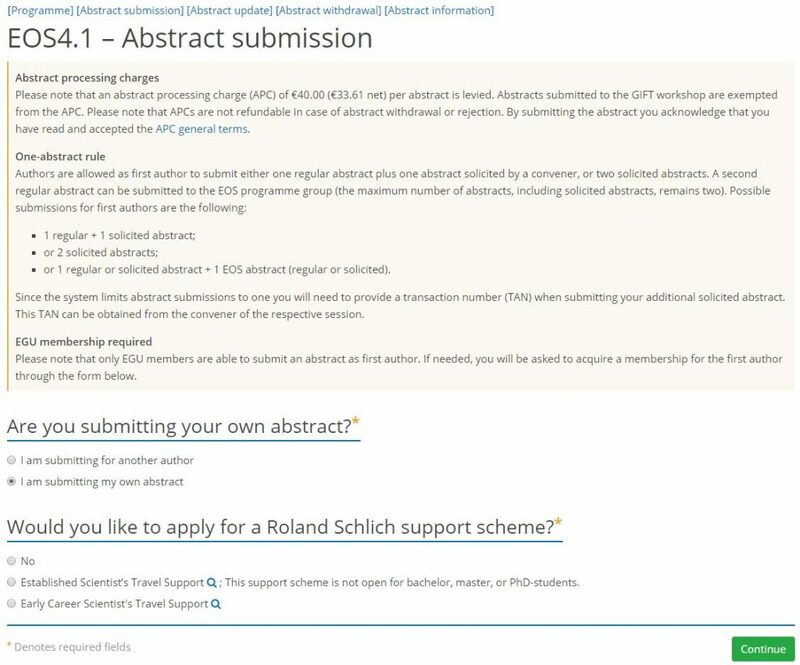 If you have questions about submitting a short course request please contact the Programme Group Chairs or the EGU Communications Officer, Olivia Trani. 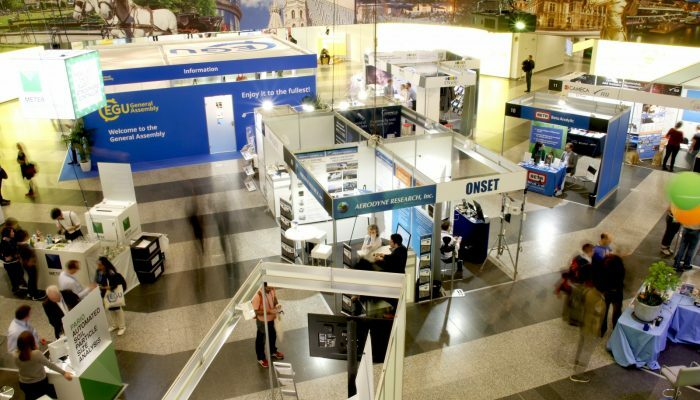 The EGU General Assembly 2019 takes place in Vienna from 7 to 12 April. For more news about the upcoming General Assembly, you can also follow the official hashtag, #EGU19 on our social media channels.